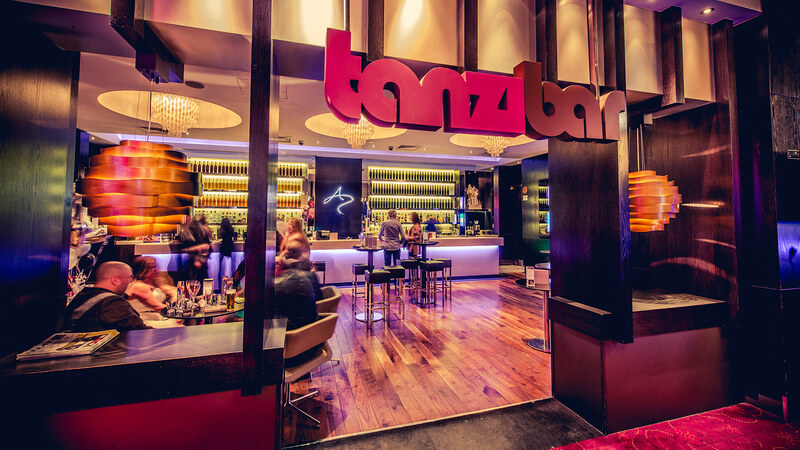 With its quirky modern mix of cutting-edge design and comfy sofas, Tanzibar is our vision of the perfect bar. From its signature white bar and illuminated floor-to-ceiling drinks display, it’s the perfect place to relax and soak up the atmosphere. Choose from a wide range of chilled beers and premium champagnes, expertly mixed cocktails and a carefully selected wine list. No wonder it has been recognised in the Best Bar None Awards in 2015/16.